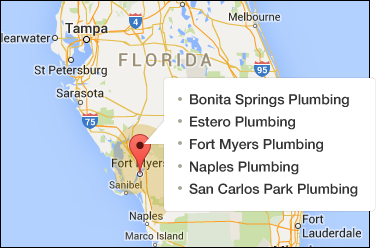 Looking for an Estero plumbing service to repair your clogged or leaking toilet? Moen Brothers Plumbing & Drain uses only the finest parts available to rebuild your toilet and backs it up with a full 6 month warranty. 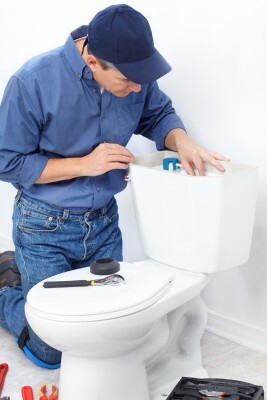 We are familiar with the newer style toilets and have completed many toilet repairs in Estero. Our trucks come fully stocked to repair or install any toilet. Our low overhead makes us the smart choice for toilet repairs in Estero. Why pay more for the same service and warranty? Our everyday price is lower than our competitor’s sale price. No coupons needed. If you are thinking about purchasing a new toilet, call us first. We offer many makes and models including Kohler, Eljer, American Standard, Toto and many more. 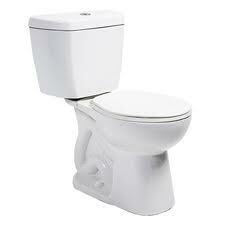 Our Estero plumbing service includes delivery and disposing of your old toilet. Handicap or ADA toilets have become very popular for their taller seat height. The choices at your local hardware store can be confusing, call now and speak to a licensed Estero plumber. We will help you choose the right toilet to fit your needs and budget. The plunger can be a handy tool when needed, but not always as effective as we want it to be. We have the proper drain cleaning equipment that can clear that stopped up toilet without scratching the finish. You can trust the Moen Brothers to be honest,dependable and affordable.